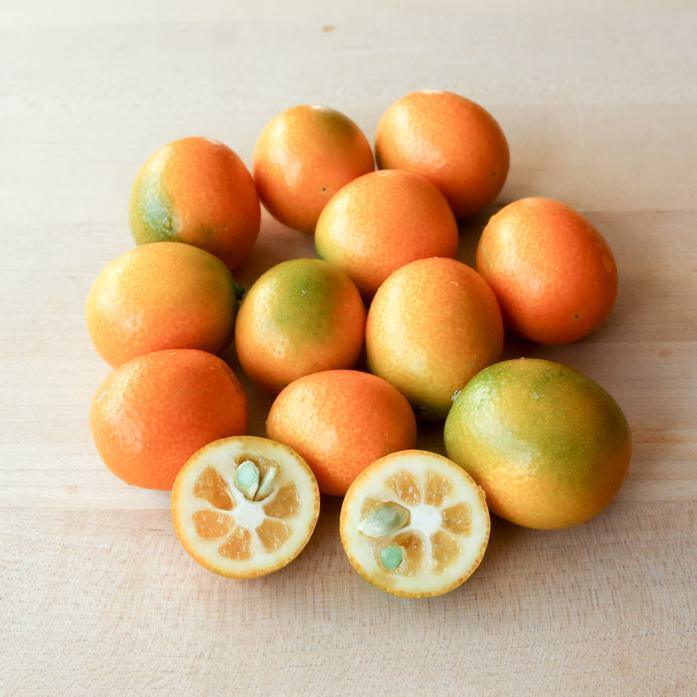 This diminutive citrus is nature's candy! Kumquats are entirely edible, with the skin imparting a sweetness and containing the tart flesh. You won't soon forget the flavor explosion in your mouth! Grown by Garcia Organic Farm in De Luz, California.